If you want to be healthy, nothing is more important than monitoring your health and do the necessary health checks to make sure you are as healthy as you could be. Monitoring your health is especially important if there are specific illnesses or diseases in your family which you could be more prone to. Luckily, today you don’t always have to go and see your GP for any health tests and checks as there are always private options available. 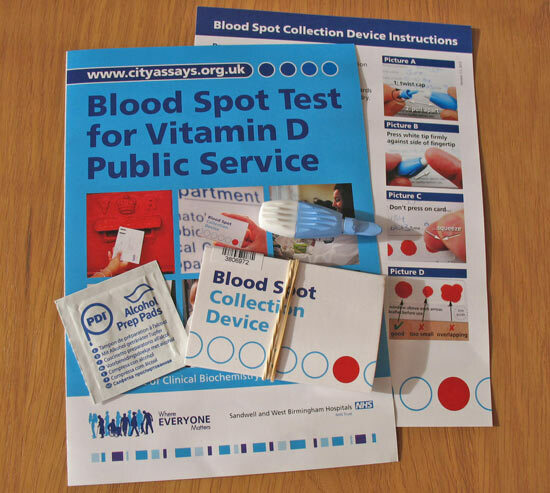 Of course, do go and see your GP to see what free tests you could get, but if that fails you can always consider private healthcare companies and health testing providers where you can get tested for all kind of things. 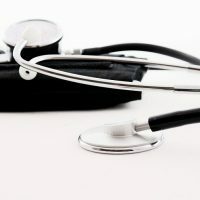 In this post, I list just some of the most important health checks and tests you should do, just as a matter of precaution. You never know, these tests and checks may discover something about your health you didn’t know before so they are well worth doing. You don’t have to pay to get your blood pressure tested. This is very easily done at your GP’s at request but you could also visit one of your local pharmacies where they offer this service for free. Although high blood pressure is more common in older people, you should know that younger people can have high blood pressure as well. It’s estimated that one in ten women in their 20s and just over one in ten men aged 25-34 years are affected. Knowing if you have high blood pressure is vital because the condition is linked to a range of serious health complications, including angina (chest pain), stroke, heart attack, heart failure and kidney disease. High blood pressure typically does not cause any noticeable symptoms and for this reason, many people with high blood pressure are unaware that they even have it. In some cases, people with high blood pressure report experiencing headaches or vision issues. The only way to know for certain if you have high blood pressure is to undergo a test. High cholesterol increases your risk of serious health conditions so it’s important to know whether your cholesterol is normal. Again, this check can be done by simply visiting your GP but if you cannot get it done through GP for any kind of reason, then you can order a cholesterol test online. There are several companies which offer this kind of test and I recommend going for the one which offers a detailed lipid profile analysis – they will basically analyse the level of specific lipids (fats) in your blood and that includes total cholesterol, good cholesterol (HDL-Cholesterol), bad cholesterol (LDL-Cholesterol) and Triglycerides. Just to mention some of the private companies which do a detailed lipid profile analysis: Medichecks and Doctorcall. 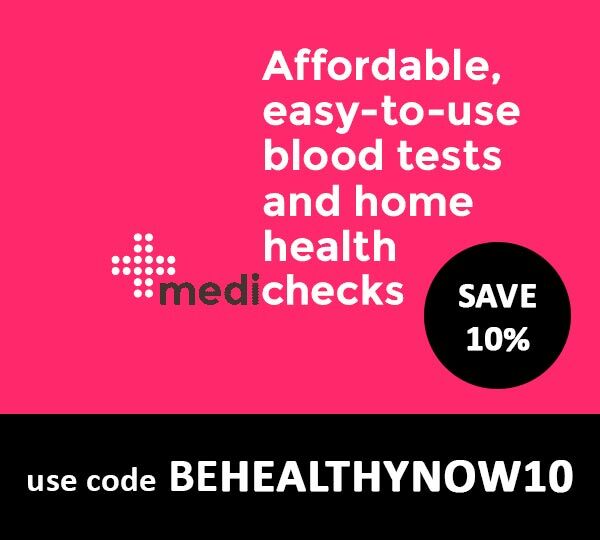 I have personally used Medichecks and bought their cholesterol test online when it was on offer (for my fiance). The experience with them was good and we received results very quickly. High glucose levels in your blood may indicate you have diabetes or prediabetes. 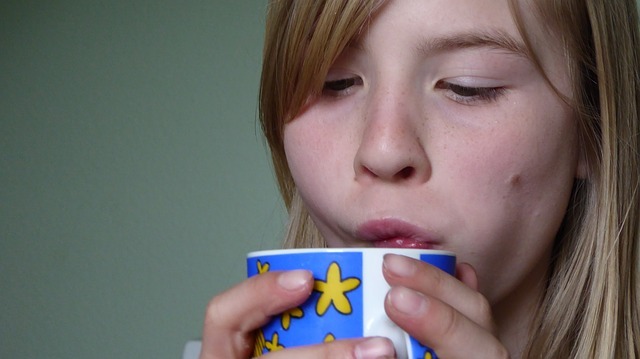 Diabetes can cause serious long-term health problems. It’s the most common cause of vision loss and blindness in people of working age so it’s important to get diagnosed early to begin the treatment. Your GP can test you for high glucose levels but you can also do it yourself at home by buying yourself a Blood Glucose Test. You can buy this test from various pharmacies and if you discover your glucose levels are high and need further monitoring, the best is to get yourself a Blood Glucose Monitor which is not very expensive. Long-term vitamin D deficiency has been linked to development of various illnesses such as heart disease and cancer and in the UK everybody is recommended to supplement in autumn and winter months. If you haven’t been supplementing you are likely to be deficient as getting enough vitamin D only through food is quite difficult. Over the past few years, I’ve done several vitamin D tests to monitor my vitamin D levels and I always find I have to supplement, also in summer (because I avoid the sun and use a lot of sun cream). In the beginning, I used Better You Vitamin D test and I found the company great but later I learned that Cerascreen also offer vitamin D test (with free delivery) and you can even buy the test on Amazon. When it comes to vitamin D testing, there is definitely much more choice now than it used to be years ago! Skin cancer rates have been on the rise in the UK with cheap holidays abroad to be blamed for this. If you were sunburnt in the past it’s especially important for you to get yourself checked – your moles could be just fine but you will not know that for sure until you get tested. Having your moles seen by a specialist is especially important if you notice any changes on your skin. If you have lots of moles on your body I highly suggest you have them professionally checked. Although there is a cost involved (£100+) this is not much to invest for longer life. So there you have it, some of the most important health checks you can do today it to be healthier and to live a longer life. Have you ever got yourself tested for any of the above or you are planning to? Glucose level is really a very bad disease. My father suffers from diabetes, Be careful about your glucose level. It’s really easy to take your health for granted when you are young and think it’s just a part of you and you have no real responsibility to it. But like you say, monitoring your health and doing those regular health checks keeps you on top of any health issue before it can take over. Every one of the health checks you mention is important to maintaining good health as you age. I enjoy great health today and believe it’s due to me doing the health checks you mention when I was younger. Thanks for a great post. My mother suffers from diabetes and we have all these medical devices at home that are easy to use to check her health all the time. We usually check ours too as diabetes run in the family and we want to make sure that all of us are healthy.